Alfred Tennyson was a famous English poet. 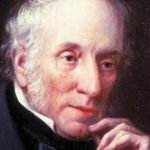 He was born on the 6th of August, 1809; spent his childhood in Lincolnshire. His father was a priest originated from Plantagenets. Tennyson got an excellent education. In the 1828, Tennyson entered Trinity College in the Cambridge, but left it without an academic degree. In the university, he received a gold medal for the poem “Timbuktu” written on the Academy-given plot. Since the 1830, the edition of his collections of poems began. 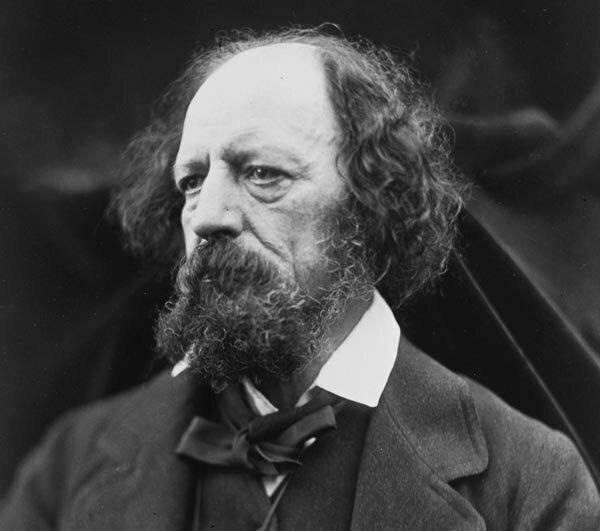 In the 1850, Tennyson married, received the rank “of the laureate poet” and published “In Memoriam A.H.H.”. In the 1884, the title of Baron Tennyson, of Aldworth in the County of Sussex and of Freshwater in the Isle of Wight, created especially for him, was given to Tennyson. Tennyson, who had renounced any title earlier, excepted peerage from the Queen Victoria, his fervent admirer, mostly for the sake of his children. 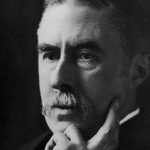 On the 11th of March, 1884, he took the chair in the House of Lords. The poet died on the 6th of October, 1892. At the poet’s will, the mourning was replaced by a predominance of white color in clothes and furnishings of the Westminster Abbey, where he was buried (in the “Poets` Corner”). The future poet was brought up in a middle-class family. While his family was descended from John Savage, 2nd Earl Rivers, it was a rather distant connection. His father had natural talent in arts, including architecture, painting, music, and poetry. He worked as rector of Benniworth and Bag Enderby, and also held the post of vicar of Grimsby. The mother of the future poet was the daughter of the vicar of St. James Church, Louth, and rector of Withcall. Alfred was the fourth son and had eleven siblings. 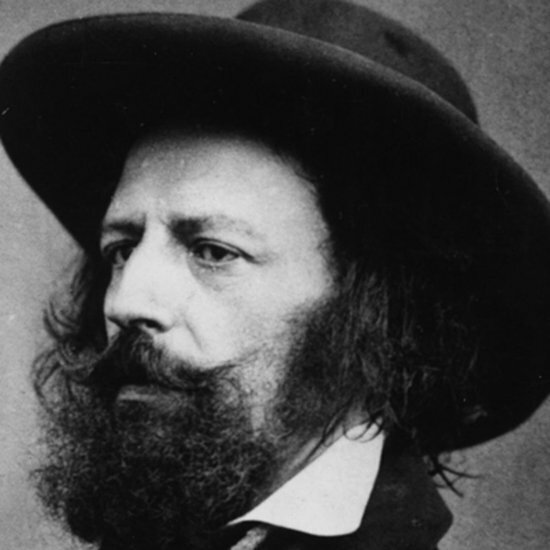 Alfred Tennyson spent his childhood in Somersby rectory, in the depths of Lincolnshire. While Alfred’s paternal father was a rich country solicitor, he decided to leave his money not to his oldest son (Alfred’s father), but to his younger son, which has been often named one the reasons of Alfred’s father’s alcohol and drug addiction. Also, during his life, he was known for taking out his disappointment on his kids and wife. Taking into consideration their older relatives already had a streak of mental instability and were prone to epilepsy, it was only natural that each of the kids in the Tennyson family who survived infancy went through at least one major mental breakdown. 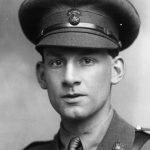 Some of the misfortunes that happened to Tennyson’s siblings included being put into an asylum for the lifetime, drug addiction and alcoholism, and imprisonment. And still, children in the Tennyson family were very talented. Alfred started writing poetry before school. When he was 17, he and his two elder brothers published a collection of poems. One of the brothers, Frederick, became a well-known poet. In the 1827, together with his elder brother Charles, Tennyson created his first book “Poems of Two Brothers” (anonymously). In the 1830, the second collection – “Poems, Chiefly Lyrical” – appeared. Many Alfred Lord Tennyson poems, which afterwards became very popular, were collected in it. The 1832 is the year of creation of his third collection: “The Lady of Shalott”, “Enone”, “The Lotos-Eaters” and other poems. In the 1842, the new edition of poems of Tennyson, where some of lyric verses and poems were included: “Lady Clara Vere de Vere”, “Locksley Hall”, “The Blackbird”, “Of old sat Freedom on the heights…” and others. In his further creations, Tennyson enriched and diversified his gallery of works. In the 1847, the original big poem “The Princess”, where the poet became women’s right defender, was published. The book “In Memoriam A.H.H.” (1950) became a number of separate elegy poems evoked by Gallama’s death. The next large piece of Tennyson, the poem “Maud” (1855), a tragic love story set forth on behalf of the unhappy hero, who pronounced speeches against the platitude of the ambient life and blessed a war as a means to put the spirit of revenue to silence. The following works became the top of Tennyson poetry: “Idylls of the Kings” (“The Marriage of Geraint”, “Geraint and Enid”, “Merlin and Vivien”, “Lancelot and Elaine” and “Guinevere” published in the 1859; “Dedication” – in the1862; “The Coming of Arthur”, “The Holy Grail”, “Pelleas and Ettarre”, “The Passing of Arthur” – in the 1869, “The Last Tournament” and “Gareth and Lynette”- in the 1872; “Balin and Balan” from the 1885). The the most distinguished of the latest works of Tennyson were: “Enoch Arden”, “Aylmer’s Field”, “Northern Farmer”, “Queen Mary”, the collection “Ballads and other poems”, “The Cup”, “The Forresters”, and other dramas. “Crossing the Bar” – religious stanzas put into music – was his very last poem; it was performed on the day of his funeral. Tennyson is a rare example of impassivity and a harmony in both life and creative work. 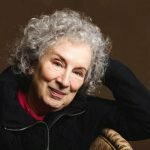 By his nature, he is an embodiment of English spirit: he is a big optimist religious enough to put up with a thought about the death, and, at the same time, he is a positivist believing into science and culture, looking for near, understandable beauties of life without bold elemental outbursts far away. The words “To strive, to seek, to find, and not to yield” are a concluding line from the poem “Ulysses” by Alfred Lord of Tennyson. They were rupestrian on the grave of the polar researcher Robert Scott, who died in the 1912 on the way back from the South pole.